Chennai sources stated that Tamilnadu Chief Minister K Palaniswami on Saturday rejected allegations made against him by those accused in the Kodanad estate break-in case, saying the police will probe the matter. When referring to former Tehelka editor Samuel Mathew releasing a video in Delhi on Friday, in which the accused allegedly linked the CM to the break-in, Palaniswami denied his involvement. 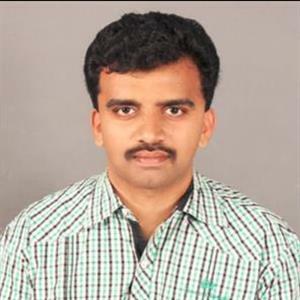 Meanwhile the All India Anna Dravida Munnetra Kazhagam (AIADMK) joint coordinator further said that a police case had been filed in the matter and that "strong action" will be taken against those who released the video. 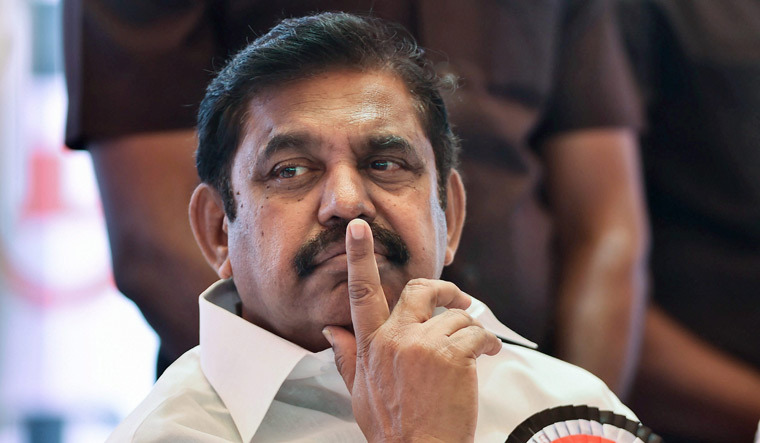 Reportedly Palaniswami said the accused people, some of whom reportedly spoke in the video, had appeared in court 22 times in connection with the case so far, and questioned why they did not share the same in the court. He said "They are saying such new things in an attempt to divert the case". Moreover he also denied Jayalalitha had stored documents received from party functionaries in the estate as purportedly claimed by them in the video on Saturday, saying she never obtained any such papers. Further those unable to take us on politically are resorting to such cheap cowardice," he said, and asserted a probe will reveal those doing so.